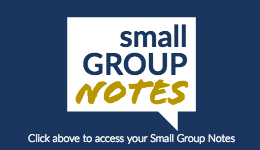 Thank you for your interest in small groups! We have a variety of groups that meet on different nights throughout the week. Please send your name, phone number, zip code, and the type of group you would like to attend to smallgroups@woficc.com or click the button below. Then, we will contact you with information for a small group in your area. We are looking forward to the great things God is going to do for you!